More than half of respondents (53 percent) report that ASEAN markets have become more important in terms of their companies’ worldwide revenue over the past two years, and 78 percent of executives project profit increases in 2017. The overwhelming majority of respondents (87 percent) expect that their companies’ level of trade and investment in ASEAN will increase over the next five years. Respondents were most upbeat about Indonesia (92 percent) and Vietnam (86 percent). 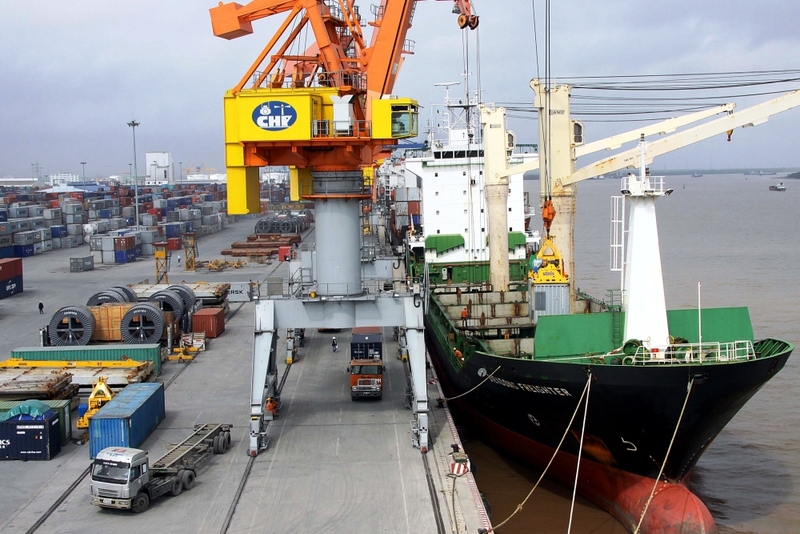 Vietnam also scored highest in the survey as an attractive bilateral free trade agreement partner as graded by 56 percent, followed by Indonesia and Thailand. “ASEAN is still a very important place to us, an opportunistic market to invest. It is very important that we have a regional framework that gets to these 21st century business issues. It doesn’t matter in terms of setting up the framework if the US government is in or out,” Steve Okun, chair of the AmCham (American Chamber of Commerce) TPP (Trans Pacific Partnership) Task Force, said. Okun said trade agreements between a group of countries should be favored over bilateral pacts. In addition, while the Regional Comprehensive Economic Partnership – a trade accord that includes ASEAN countries, China, India and others - would be a step forward for US companies, it pales in comparison to the Trans-Pacific Partnership as it doesn’t include standards for labor, environment, and competition with state-owned enterprises. According to the US-ASEAN Business Council, Vietnam is the most attractive destination in ASEAN in the eyes of US investors. However, FDI attraction in Vietnam will largely depend on the government’s policies and vision as well as capacity to meet the 4.0 Industry. Fred Burke, representative of the AmCham Board of Governors, said AmCham has proposed amendments and supplements of some trade regulations to the Vietnamese government. Two-way trade turnover between the US and Vietnam has increased continuously, from US$15 billion in 2008 to US$52 billion in 2016. The US continued to be Vietnam’s largest export market in the first eight months of the year with US$27.2 billion, an increase of 9.7 percent compared to a year ago.